Conduct a quick phone screen beforehand. Even just a quick five-minute conversation can give you a great idea of whether this is a person you can trust to care for your pet. If you connect with your prospective pet sitter, there’s a good chance your pooch (or cat) will, too. Have a few questions prepared that are specific to your furry best friend, and you’ll know if they’re up to the task. 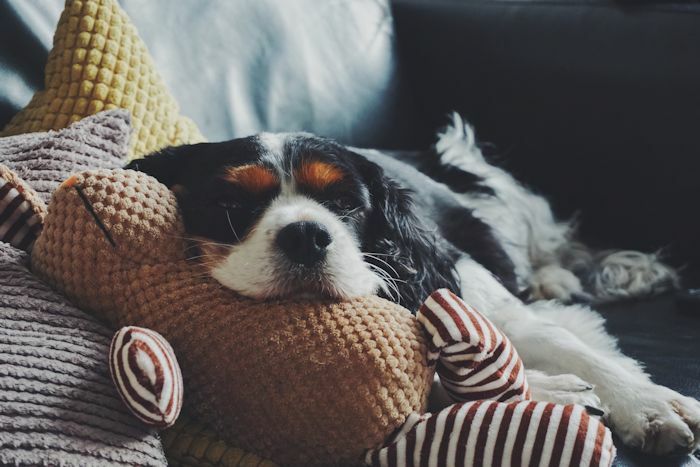 Giving your house sitter a chance to tour your digs will not only introduce them to your pet, but it will let you see how comfortable they are with your pet’s routine. You want to be sure that they’re not only experienced with pet care, but flexible, resourceful, and comfortable enough in your home to expertly manage any situations that may arise. While pet sitter profiles on Rover often include testimonials from past clients, you can also ask prospective sitters if they can provide references. This is a great way to assess whether their style and quality of pet care will be the best for your four-legged friend. After all, you know your pet best, and know how best to care for them. 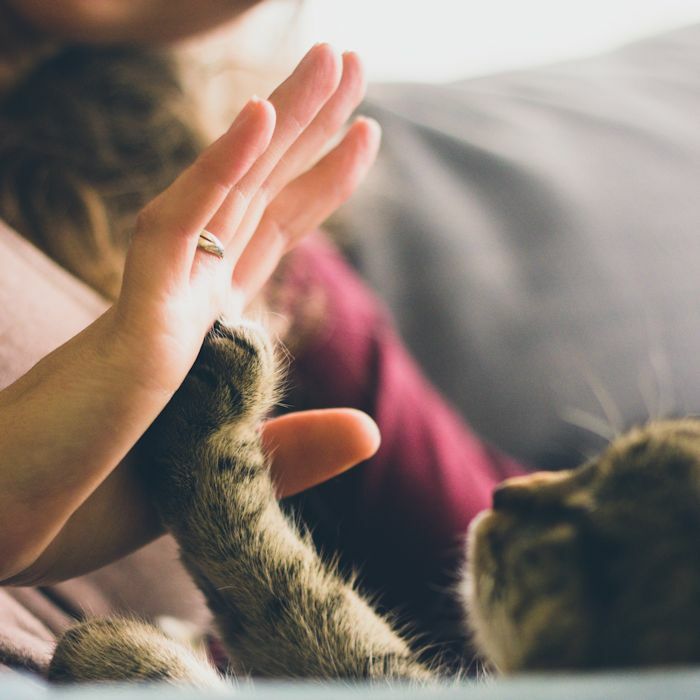 Trusting someone else with their care can sometimes be hard, but if you’ve taken all precautions above and gone through a thoroughly-vetted service like Rover, all that’s left is to hire someone you intuitively trust, connect with, and of course — loves your furry best friend. Written by Casey Dickson, Rover.com community member. Rover is the nation's largest network of 5-star pet sitters and dog walkers.